GEM Car Chrome Lug Nut, Tuner Style. 10mm. 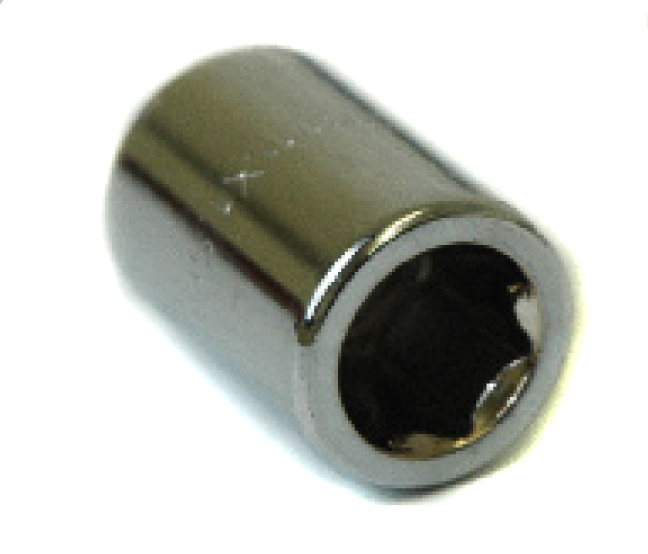 A Tuner tool is required to tighten the the Tuner style Lug Nuts.